Read our car blog, auto update, compare new cars, compare prices. 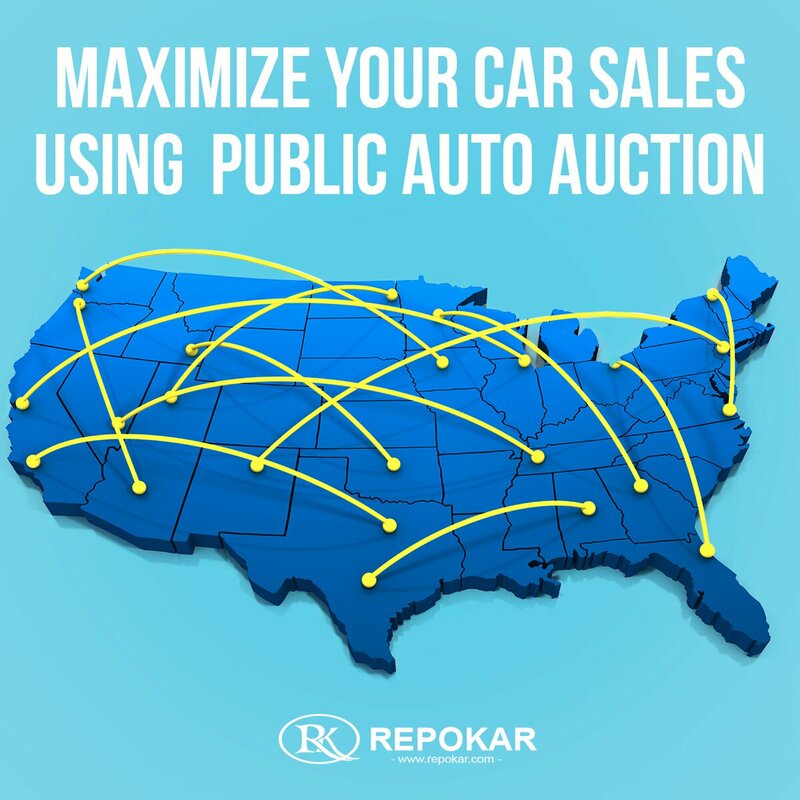 Since our online auto auction is designed for car lovers, we have no doubts that you are interested in reading the latest automotive news. This is why we post recent news about cars and car sales. We update our blog for you to be aware of the newest offers and car events. 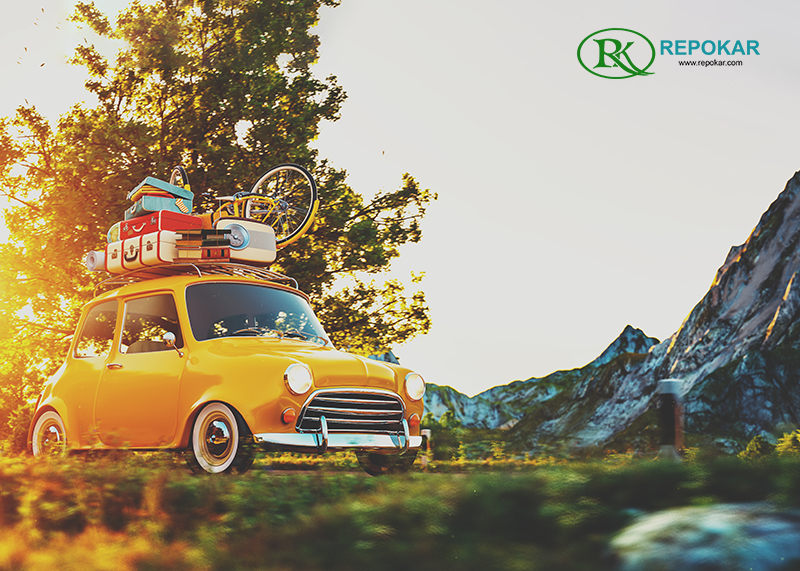 Follow our blogs and you will always be up-to-date with all the famous motor shows, auto races and other automotive world events that are currently in the center of public attention. Please, read our reviews to be sure that we care about your car deals. 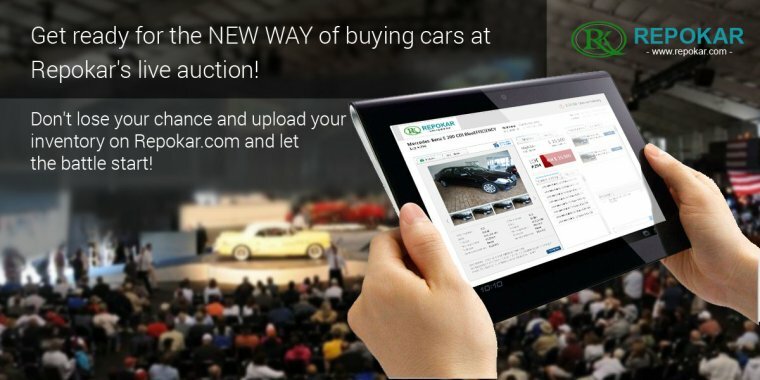 Find more about our vehicle auctions to know how to buy good low cost Japanese cars. Buying pre owned cars is a good deal if you know what the market value of the car you'd like to have is. With Japanese Car Companies you do not risk, you simply buy a Japanese vehicle. If you are eager to sell your car, we will help you to attract more potential buyers.